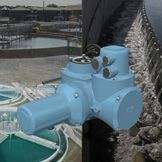 Video showing the launch of the CK Electric actuator range. 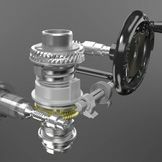 Tim Bessex and Armin Nagel discuss Rotork’s latest flow control solutions. Video showing the manual operation of CK Range electric actuators. 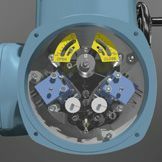 Video showing the switch mechanism employed on CK Range electric actuators. Video showing the various base options for CK Range electric actuators. Video showing the Centronik control module on CK Range electric actuators. Video showing the modular design of CK Range electric actuators. 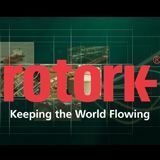 Video showing how Rotork's products and services help to keep the world flowing. A company overview of Rotork. Overview of Rotork's divisions' product offerings. 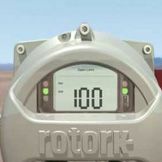 Rotork Controls division corporate video. 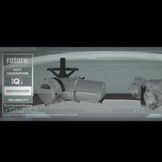 Rotork Fluid Systems division corporate video. 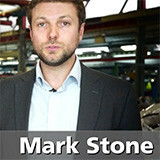 Rotork Gears division corporate video. Rotork Instruments division corporate video. 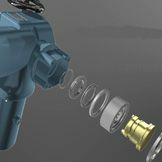 Rotork electronic line break with gas-over-oil actuators. 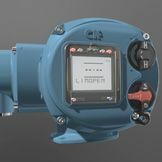 Launch of the IQ3 intelligent electric actuator. 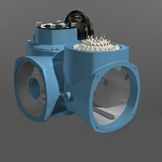 Video showing the evolved reliability of the Rotork IQ3 intelligent electric valve actuator. Video showing the IQ3 absolute encoder and battery. Position sensing at all times.